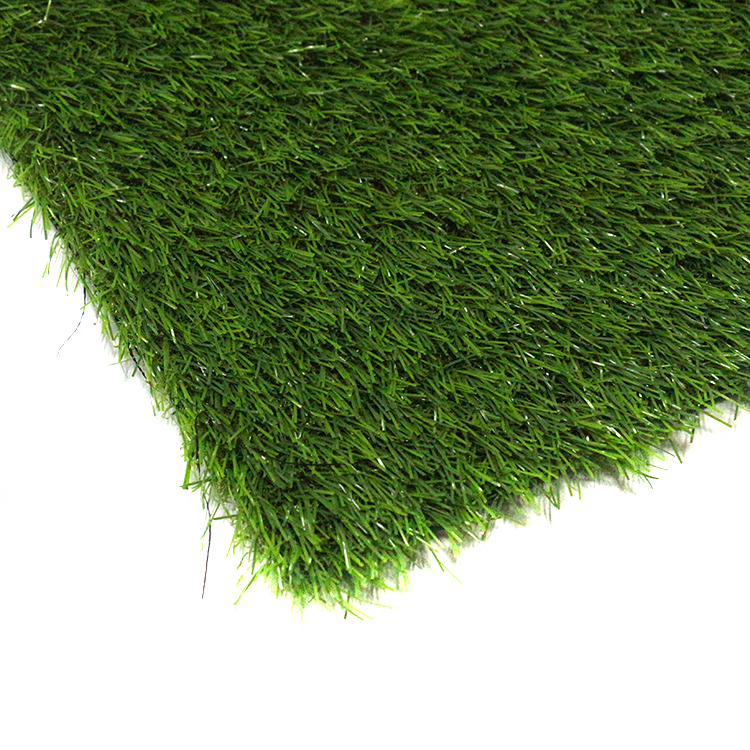 The basketball green fake grass a natural, grass-like look with soft and pleasing grass-like feel-----Providing comfort and safety of the player, reduce skin friction, skin abrasion. 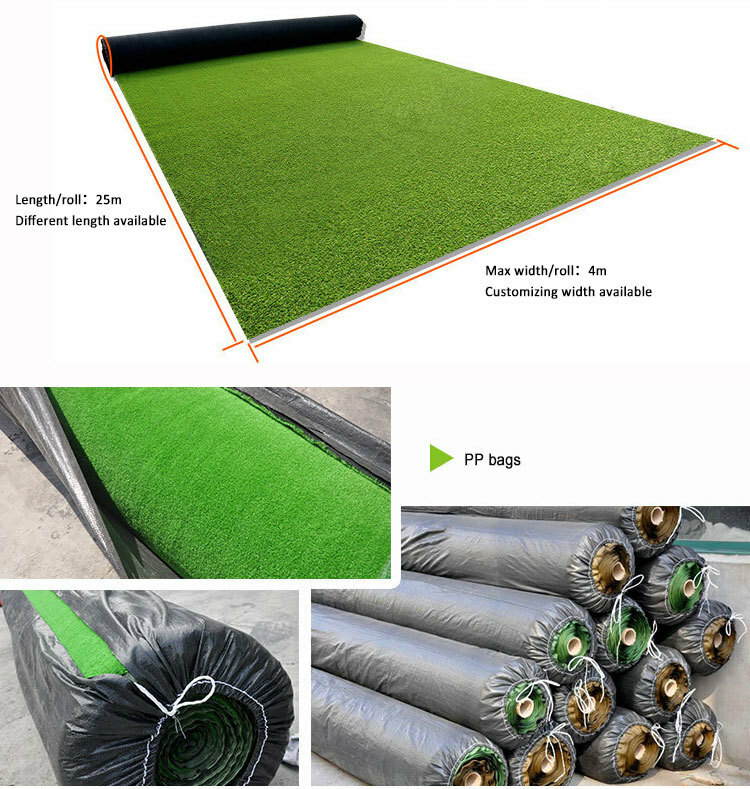 The basketball green fake grass High UV-resistance and temperature stability -----Superior durability, anti-aging and offers a high level of protection against wear. 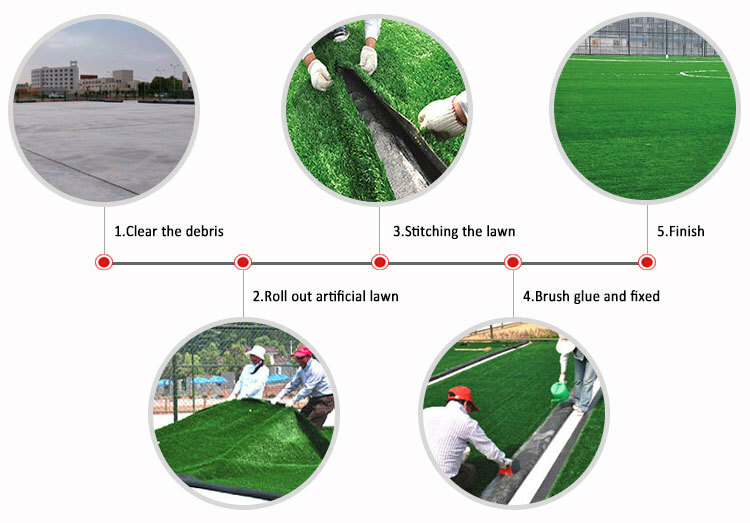 The basketball green fake grass Low maintenance/reduced maintenance cost -----No watering, fertilization, no weeding, lawnmower insect-resistance. 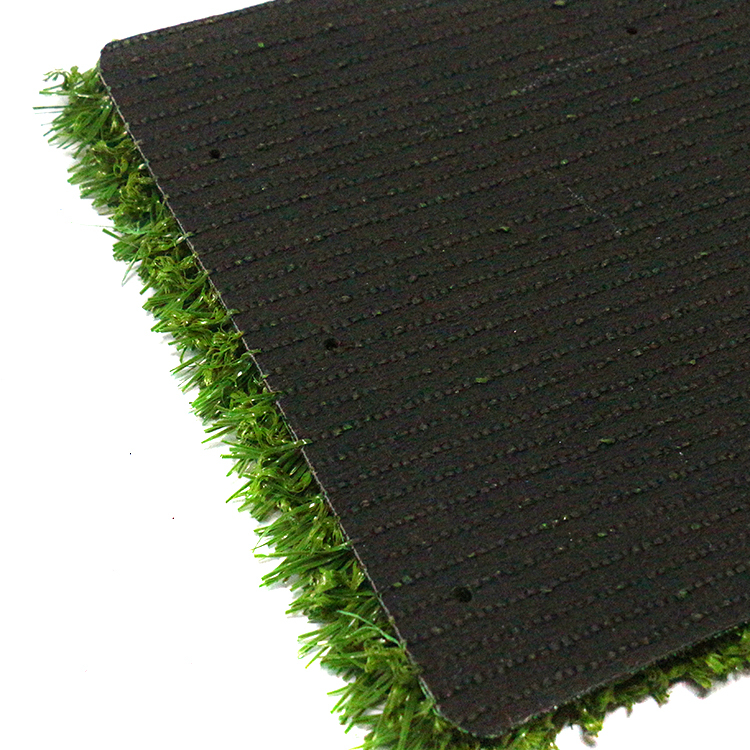 The basketball green fake grass Color Customized -----Various colors can be customized according your requirement. 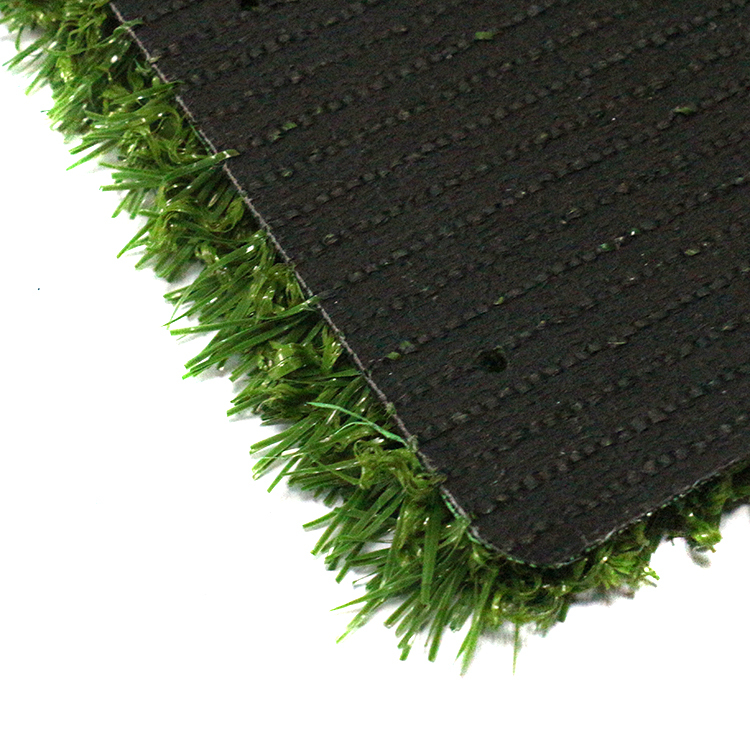 The basketball green fake grass Excellent rebound resilience and softness performance ----- avoiding the injury. 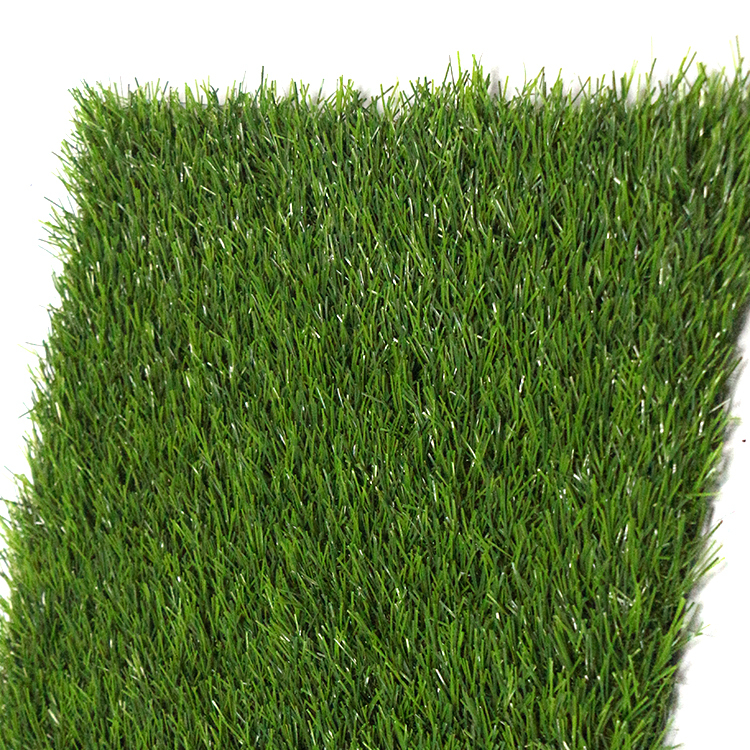 Looking for ideal Green Fake Grass Manufacturer & supplier ? We have a wide selection at great prices to help you get creative. 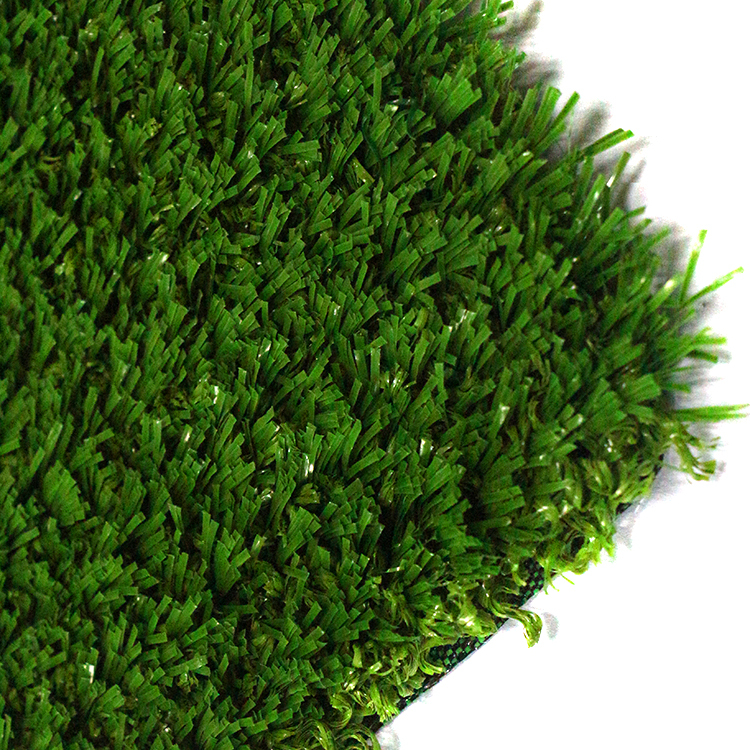 All the Basketball Fake Grass are quality guaranteed. 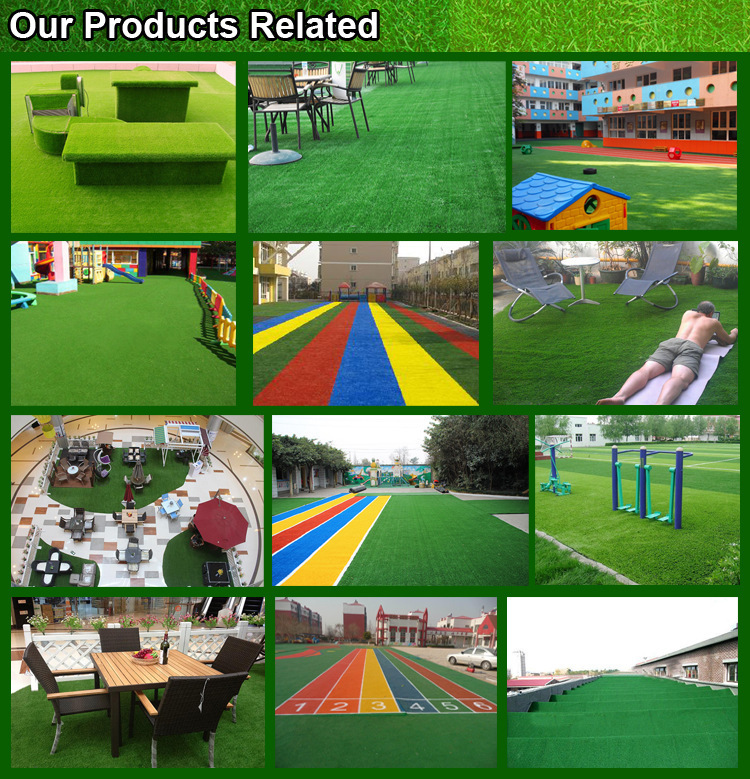 We are China Origin Factory of Low Cost Fake Grass. If you have any question, please feel free to contact us.